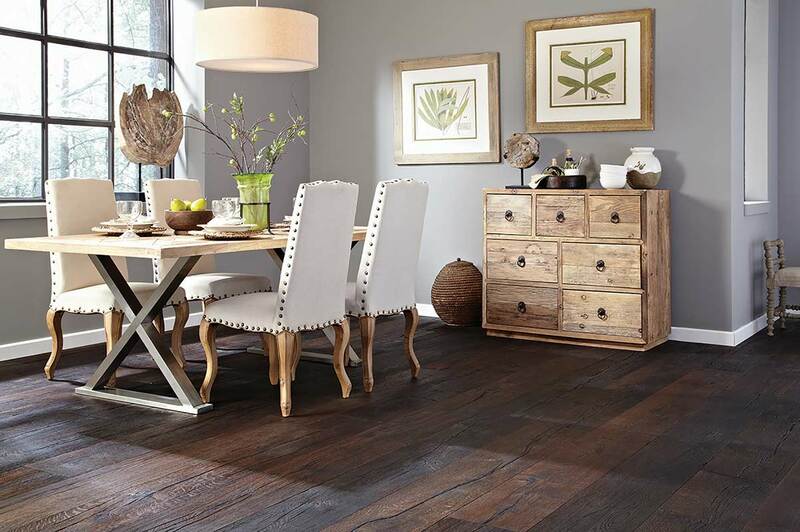 Within Coles’ complete selection of accents, everyone can find design details that embody their style. 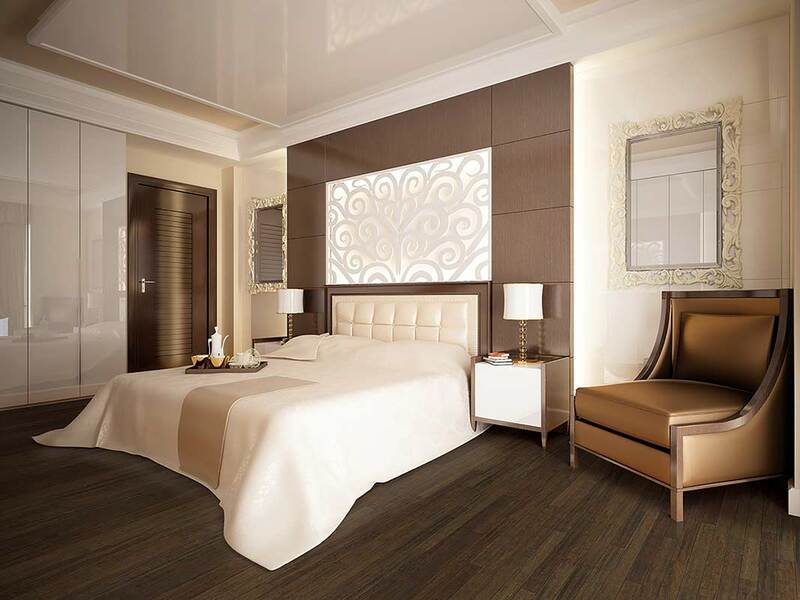 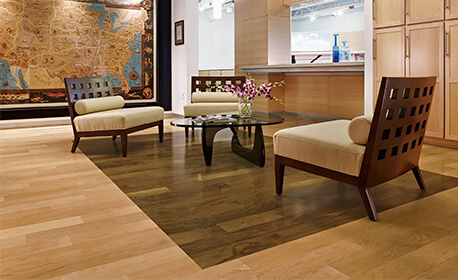 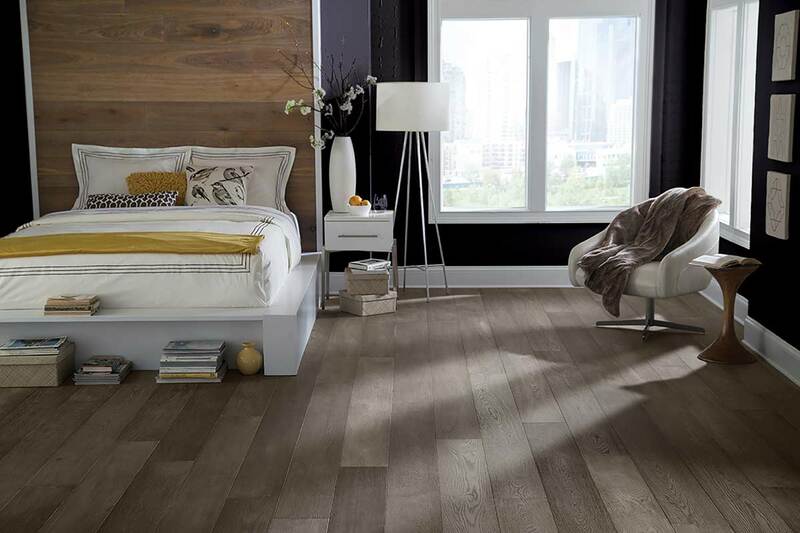 Designed to provide homeowners with distinctive custom flooring options, our accents allow you to create your own flooring design. 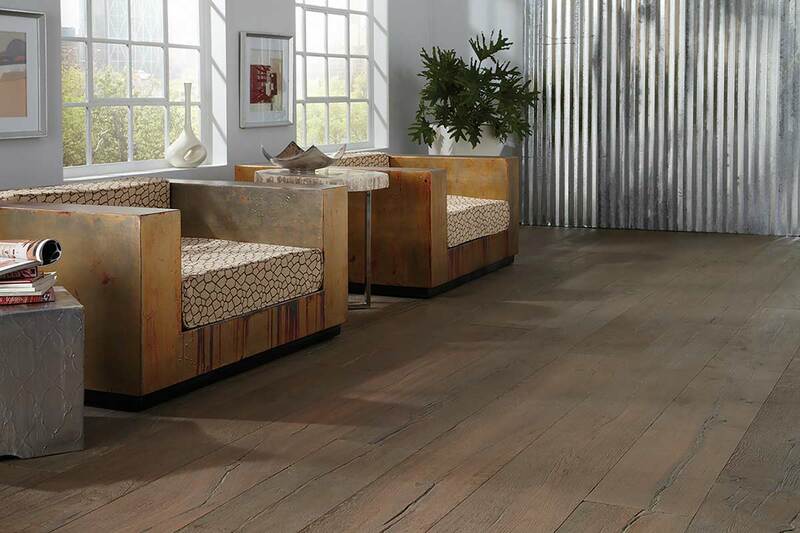 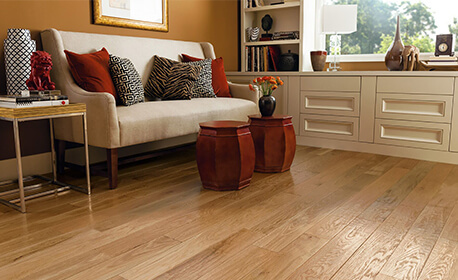 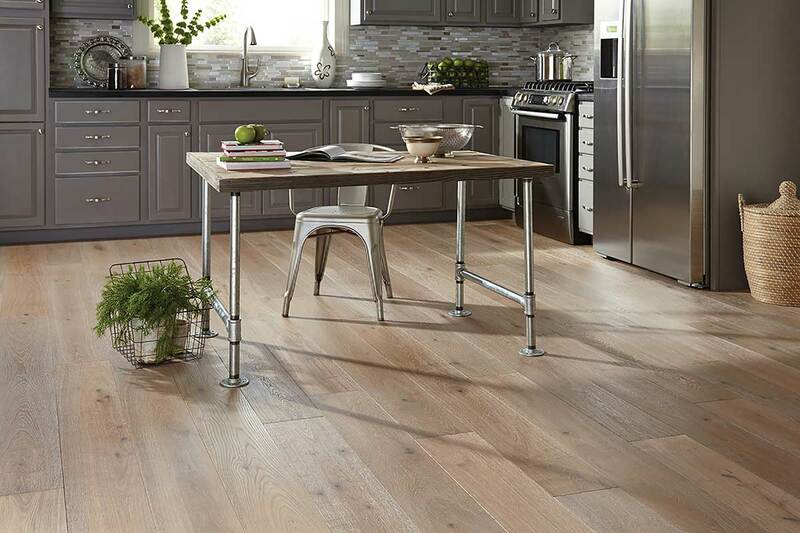 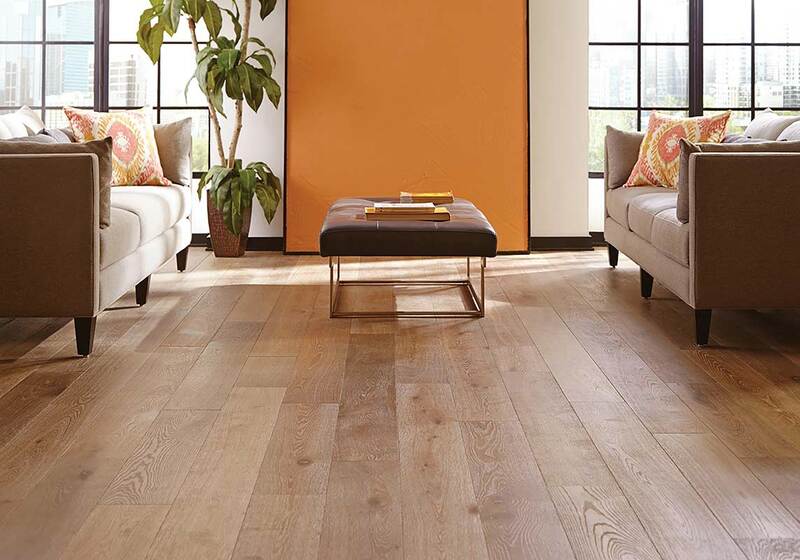 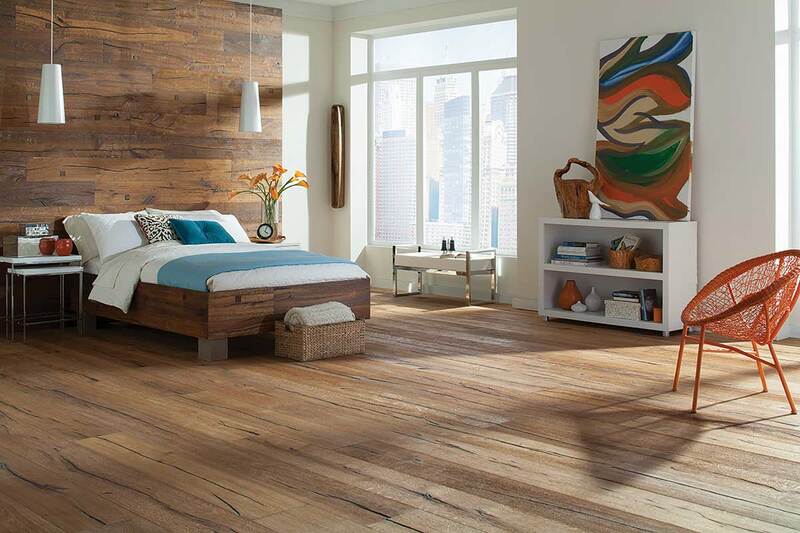 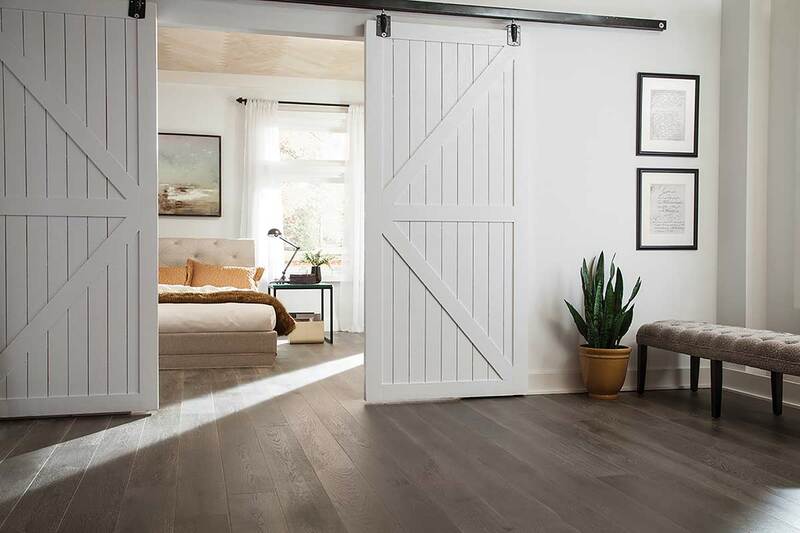 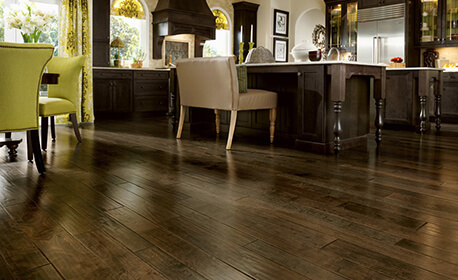 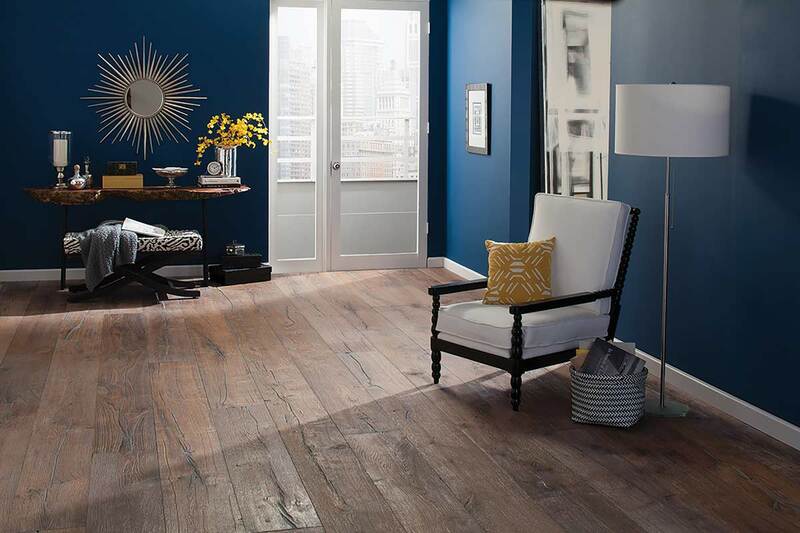 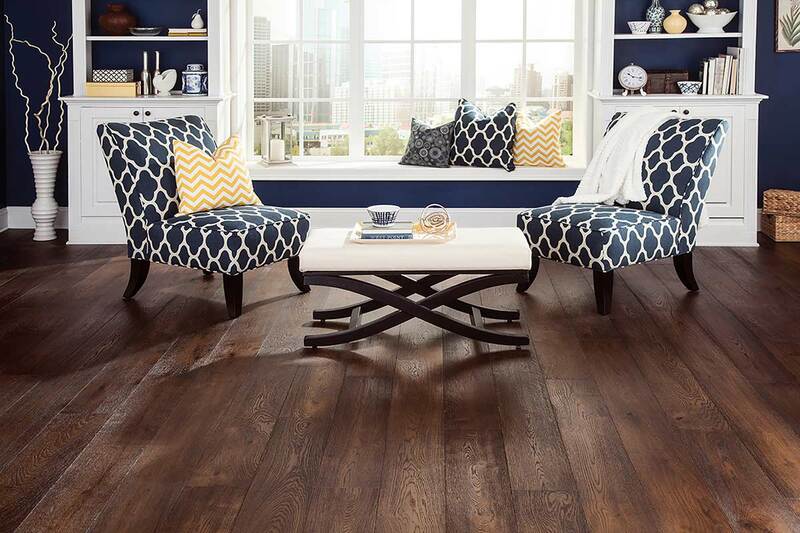 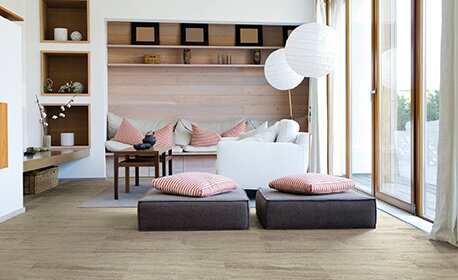 Whether you’re buying your floor and planning your space, or simply looking to customize an existing floor, Coles has the right accents for your home. 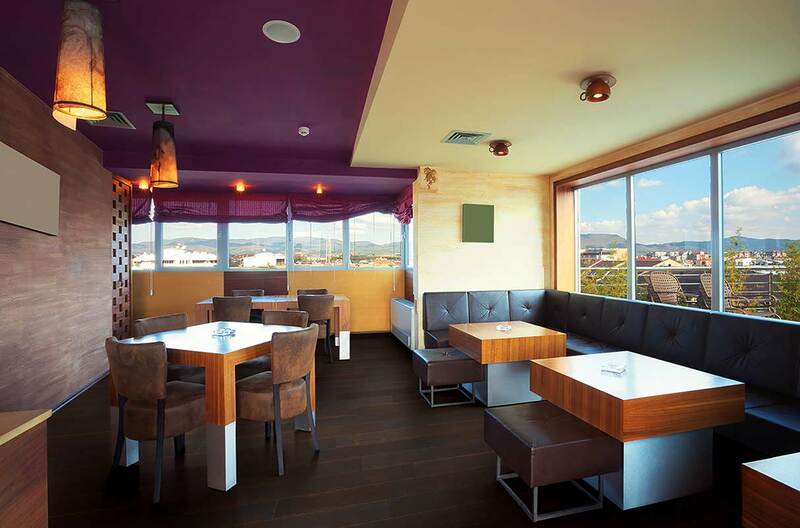 Different types of accents make different types of impacts. 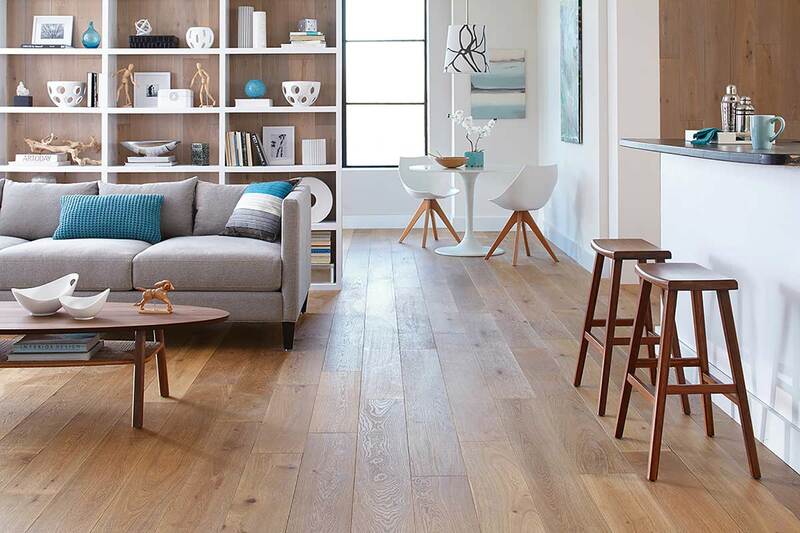 From size and shape to placement, here are your options, and what they can be used for. 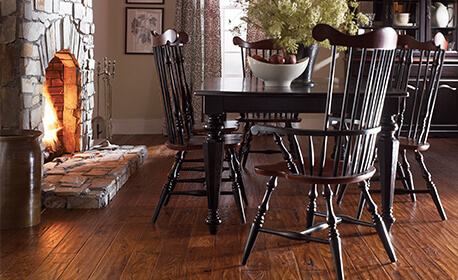 Medallions create a focal point in your home. 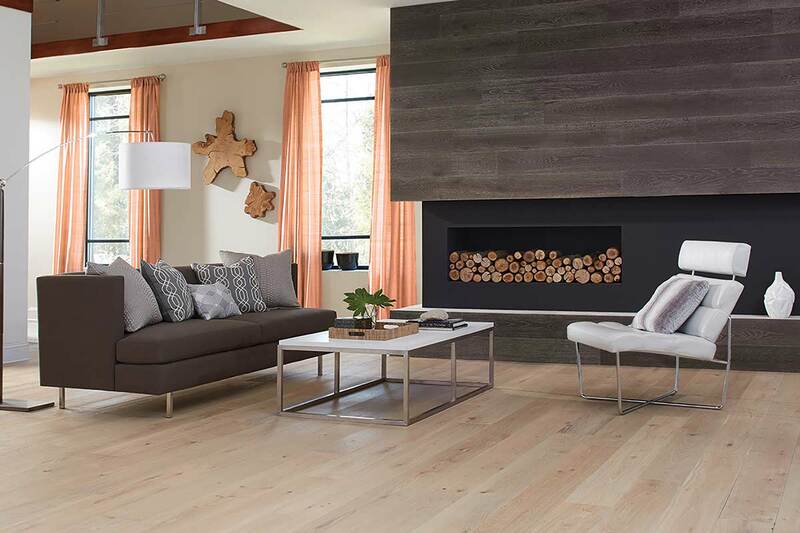 They can enhance an existing architectural focal point, such as a dramatic stairway or high ceilings, or help create one. 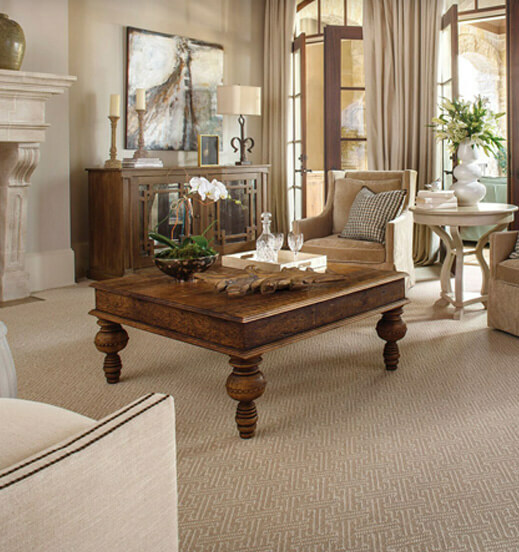 Select a design in balance, proportion and scale to fit your space. 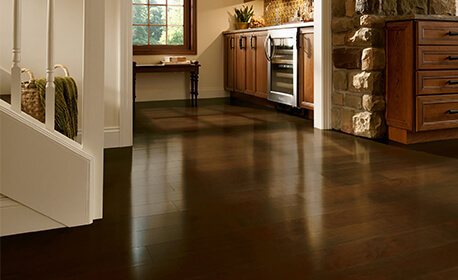 Border inlays are used to define a space within a larger room, or connect transition rooms through your home. 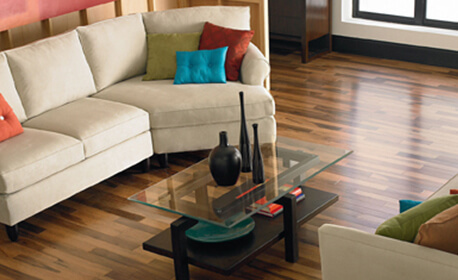 If you have an open floor plan, use perimeter inlays to define specific areas; i.e. 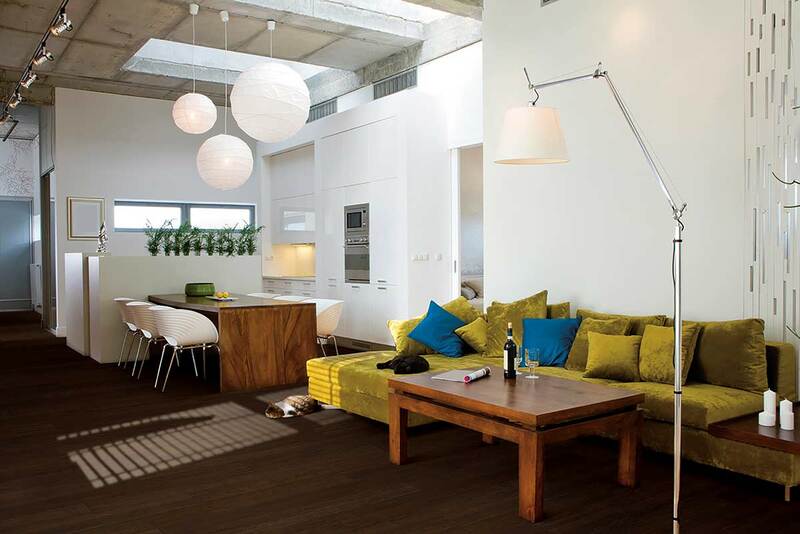 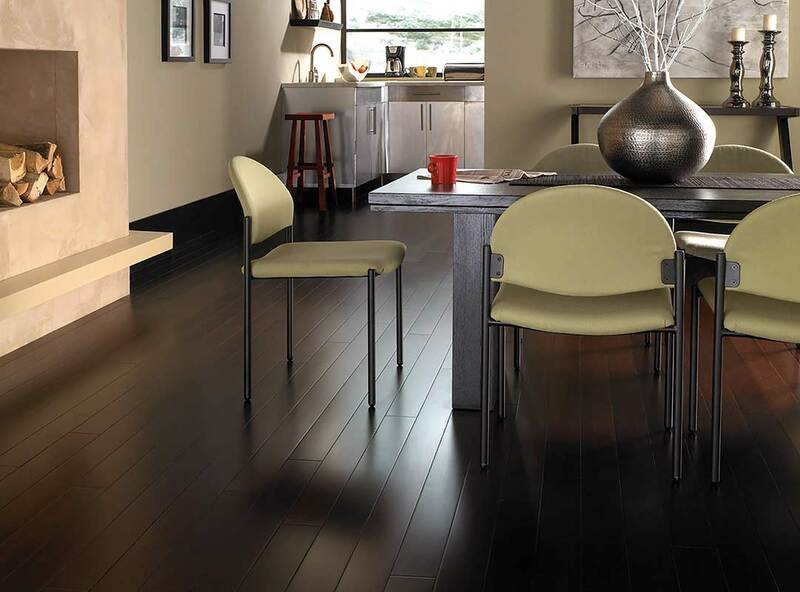 to define a dining area without walls, or to create a sitting area in an open family room.